It’s Back to School. Sterilization School. Most of us in packaging engineering or medical device industries are undeniably geeks and proud of it. If you object to that claim or cry foul, I’ll give you a checklist to decide for yourself in a bit. For now, let’s just agree that you may or may not have found yourself alone at a party after answering the question “So, what do you do?” in earnest. Fair enough? At PCL, we are major proponents of celebrating our engineering madness. We are like kids in a candy store when it’s time to brainstorm a new packaging solution or tackle a series of engineering reports. When our friends in the medical device industry are applying the same enthusiasm to their brilliant inventions, we watch eagerly, like the new kid with bat and glove hoping to be invited to join the game. Should We Let this Kid Play? Let’s say for illustration’s sake, with no offense taken, that sometimes, the medical device team doesn’t see us standing wistfully on the sidelines kicking the dirt. The medical device team has no malice, they are simply focused on how well their game is going. They reach the point where it’s time to select a sterilization method for their device. They discuss and compare and choose, most likely one of three sterilization methods: gamma, EO and steam. Score! High fives ensue. Sterilization stage is a sign the device is getting close to launch. From that perspective, it’s understandably all eyes on the medical device. 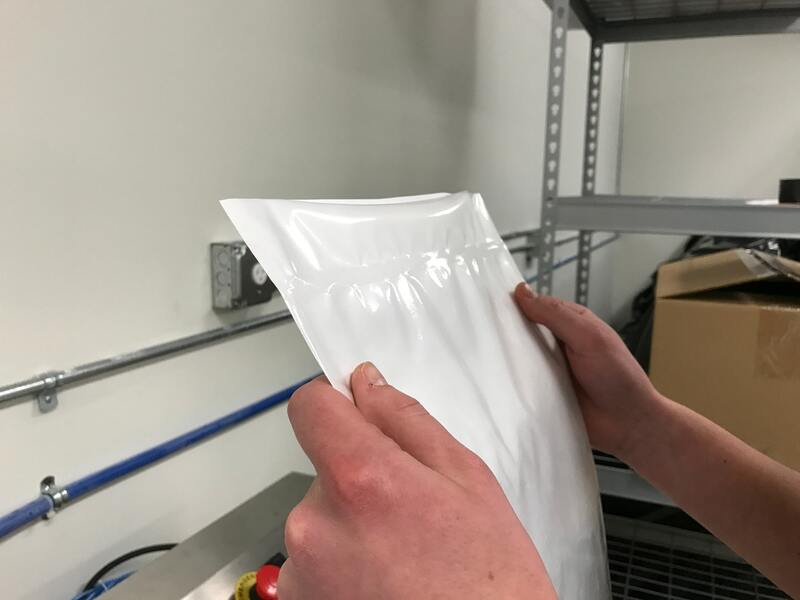 What makes the packaging engineers on the sidelines want to join the game is this: the device team may not be thinking about the 110 mph fast ball coming at them: they haven’t considered how the packaging materials for their medical device will respond to their sterilization method. This common oversight can lead to delay of game, or in worst-case scenario, a shut out. One way or the other, that life-changing device is going arrive in a surgical suite, clinic or hospital room to help a human being. That’s no time to discover a seal integrity breach. Analyze the components, dimensions and weight of the device vs. the packaging materials? Consider end-use scenarios for shelf life and expiration date claims? Test (or anticipate) shipping conditions through the supply chain? Take a holistic look at the packaged medical device undergoing sterilization? In other words, are you 100% certain your packaged device will maintain integrity using your specified sterilization method? If you aren’t at the 100% confidence level, watch for our upcoming posts, where we share science of the sterilization methods you use and their design considerations. Oh, and for those who read this post and still want to test their geek level? Check out the Top 10 Things Only Engineers Understand from the folks at Interesting Engineering. Next week, Lesson 1: Gamma Sterilization. Are you 100% certain your packaged device will maintain integrity through your specified sterilization method? Hey, Were There Any Instructions?